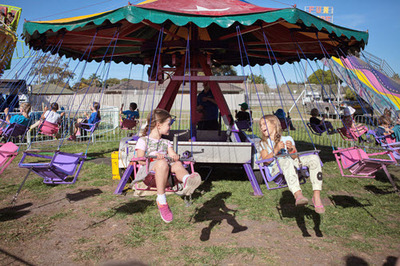 The Twilight Fair is the major event on Edithvale Primary School's calendar for 2017. The team organising this spectacular, encourage you to get the date into your diary to make this fair the most successful yet! There will be lots of rides, activities, live entertainment from Ron the clown and more awesome acts, a sideshow alley, a raffle, so many things to buy and lots of delicious food. You will not believe how many things the Twilight fair will have on offer. 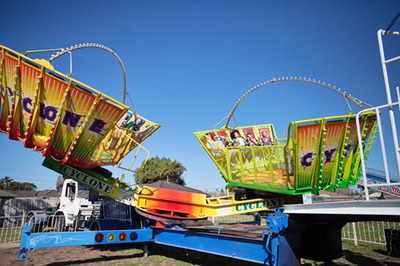 They not only promise awesome rides but there will be lucky dips, a dunking booth, popcorn and fairy floss, an ice cream truck and an incredible silent auction too. All the funds raised will go towards the school master plan for ground improvements. So, save the date, make an evening of it and head to Edithvale Primary to join in with the community spirit and help them achieve huge success.